This year is the first year we lambed on our farm. Lambs are so sweet and cute. They are even cute when they are first born. 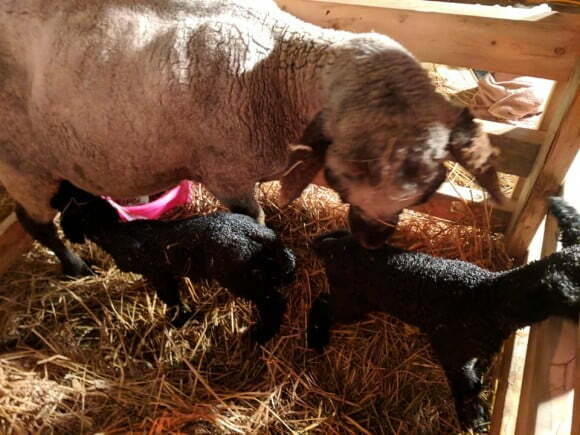 My ewe Sarah had two ram lambs. She licked them to clean them up and I thought that was really gross. 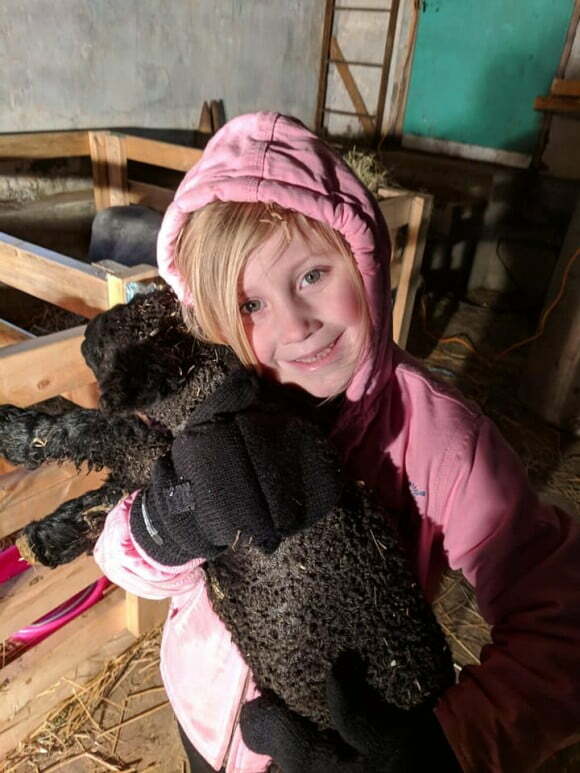 When my mom said we had to go Pearl was lambing it was 3:00am! I jumped out of bed had my muck boots on the wrong feet and forgot my jacket. Pearl lost her only lamb, and that was very sad. I learned that being a farmer is hard and can be really emotional. I have two more ewes to lamb and I’m hoping they go without any problems. I have also learned to bundle up and do my chores even when it’s REALLY COLD. Stiff fingers are hard to work with, thank goodness for gloves. Next year I’m hoping to make a pair of wool ones so I can be just as warm as the lambs! 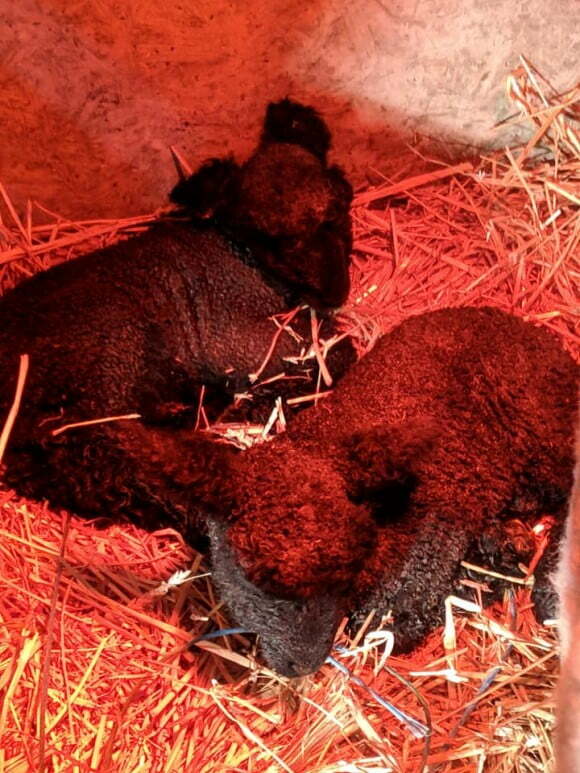 Good luck lambing on your farm!